Not my scan..found it on an image board. 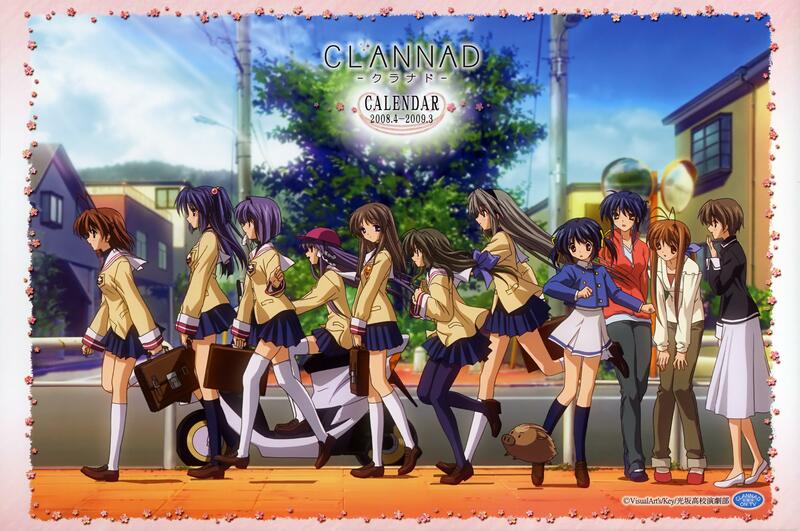 Cover art for the Clannad calender. this is an awesome scan! all women? that means... that means that little pig is a girl? great, mm no , amazing, mmm no, perfect? yes, perfect job, ig you speak spanish ME PARECE EXCELENTE ESTE SCAN ! the scan is great but how do you get your text to change to a different color. Is it just me or do they look slighty different than they do in the show? 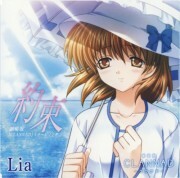 is Botan considered as the female characters in Clannad O_o?